Kandi Schromm Team For All Your Real Estate Needs! 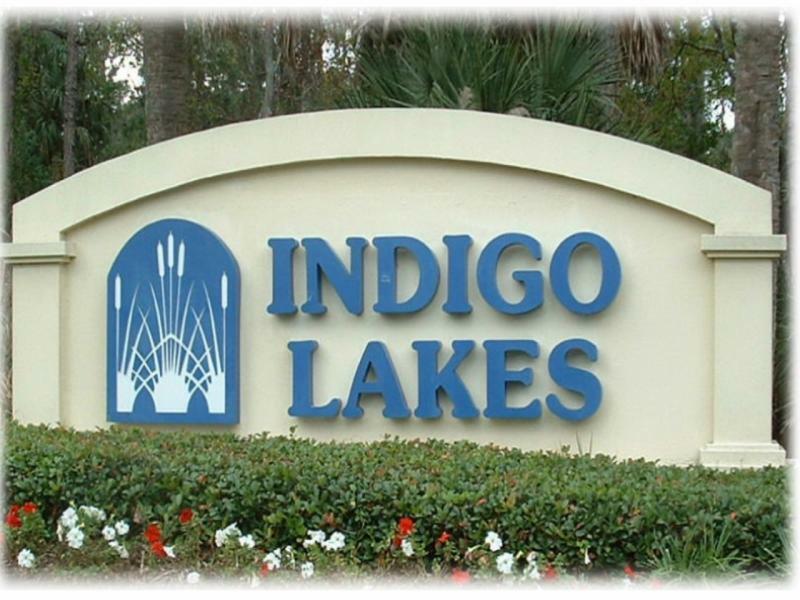 Indigo Lakes Real Estate, Daytona Beach - Welcome!! One of the many reasons Indigo Lakes is a great place to live - the centralized location! Not to mention, the friendly neighbors! Click the links below to view homes currently for sale or sold in Indigo Lakes Country Club Community. And call or email Kandi Schromm today to schedule an appointment to see any of these fine Indigo Lakes homes. Telephone: 386-852-9174. Email: EverythingDaytonaBeach@gmail.com. Kandi is the Indigo Lakes Real Estate expert because she not only knows Indigo Lakes, but she lives there too! Indigo Lakes is made up of many different types of homes with something suitable for everyone and every lifestyle. There are condominiums, townhomes, detached golf villas, and private estate homes. Some of Indigo's neighborhoods have communty pools and provide exterior paint and lawn care. Come see why Indigo Lakes is considered one of Daytona Beach's best kept secrets.